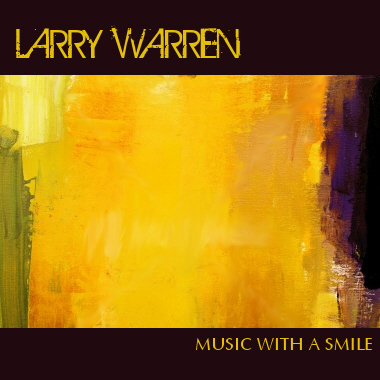 Connecticut songwriter Larry Warren gets it so right when he says, "An artist should let his music do the talking, because in the end it's not about the artist, it's the tunes that really matter." Check out his "We're Getting Married" for one of the most heartwarming songs on our site. Larry writes a mix of Country, Adult Pop and Adult Contemporary, occasionally fused with other genres. After 20 years of playing guitar and performing around the East Coast, Larry is now putting his music into television, radio, movies, commercials, and other new media ventures.